Even on the Gold Coast winter can still be challenging. Energetically winter is heavy and calls for a slower, more restorative pace. Throughout history, many cultures across the globe have practiced the act of internal spring cleaning to recharge the body and help release any residual winter energy. Any change of season is a good opportunity to cleanse toxins in the body and help support it to reset for the new season. 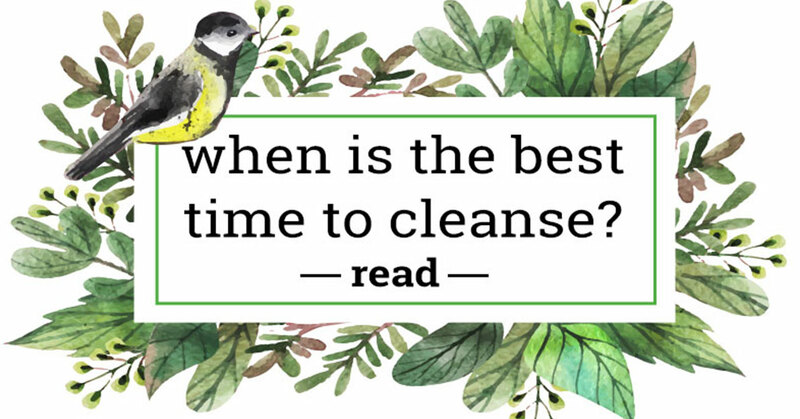 But the truth is, spring really is the ideal time to do a fast or cleanse. Did you know fatigue, aches and pain is often natures way of letting you know that your body is releasing a build up of toxins? Your body is naturally designed to to store in the winter and flush out in the spring. If you dig Chinese Medicine then you may know that they refer to this winter build up as ‘excess phlegm‘ in your system. In addition to this, it is generally more challenge to detox in winter. The reason being that the average person tends to exercise less in winter and the exposure to toxins raises since you’re typically inside more often. Seriously people, we’re feeling pretty science-y right about now. It’s not just that, we typically tend to eat heavier foods in winter which can be a burden on your kidneys and liver. It’s kind of like hitting the ‘reset button’ on your whole body. Yep, we love spring and we love Cold Pressed Juice!